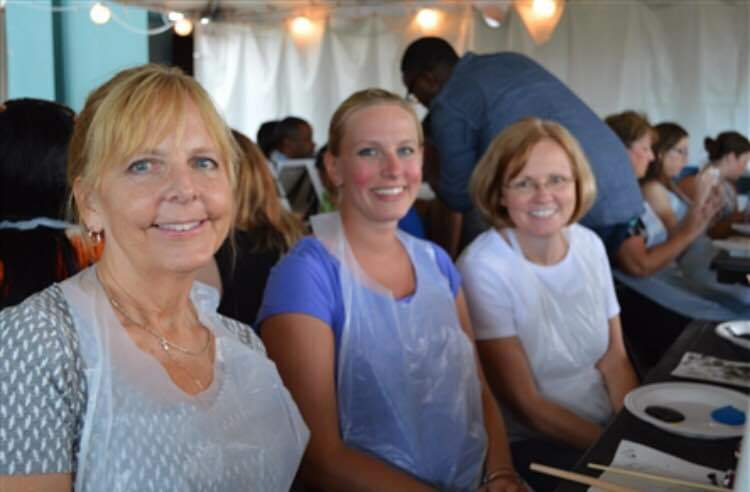 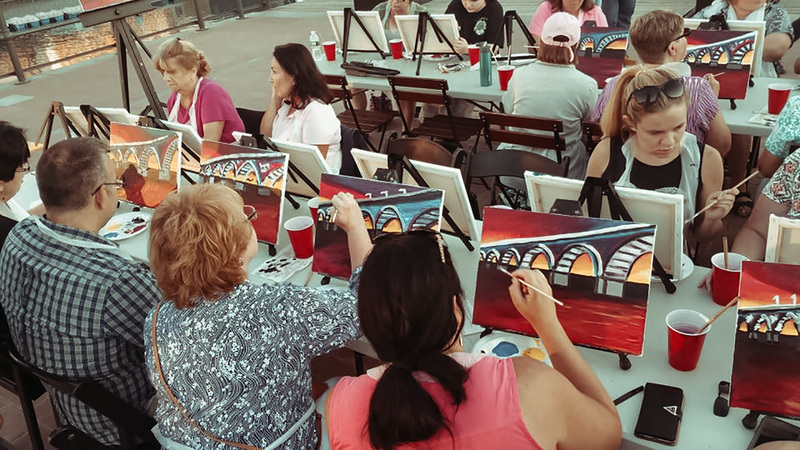 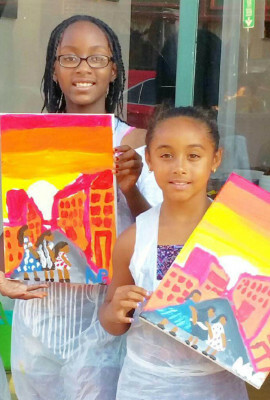 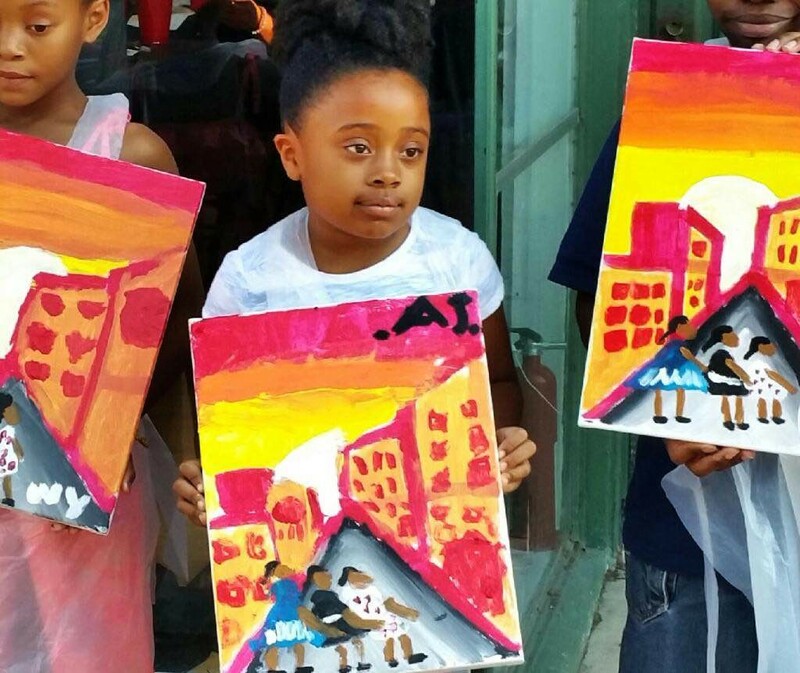 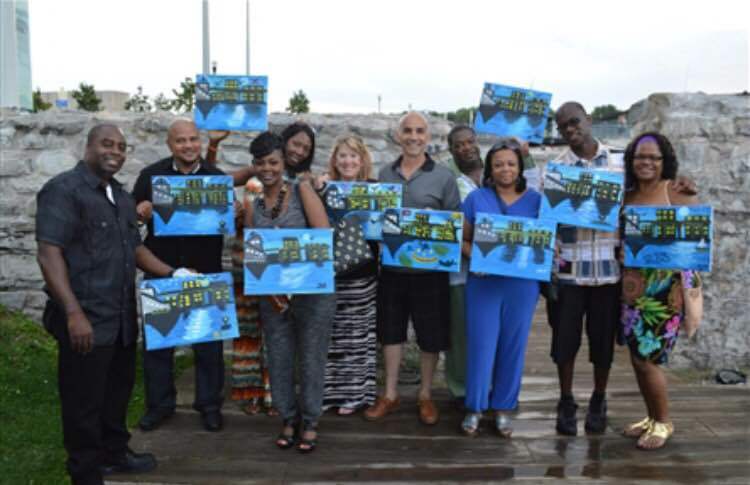 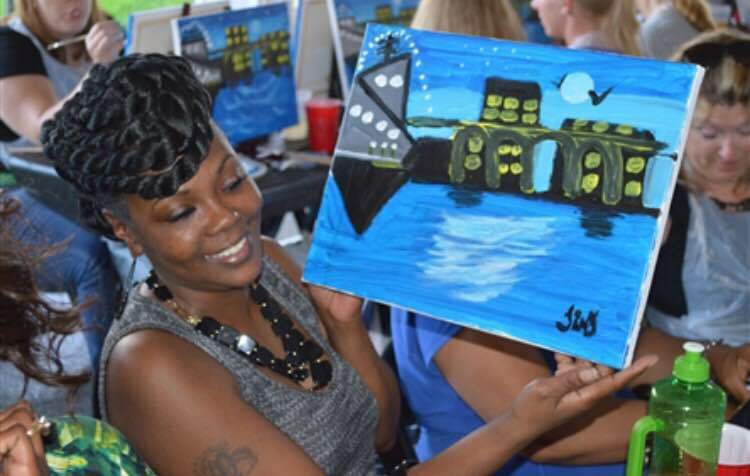 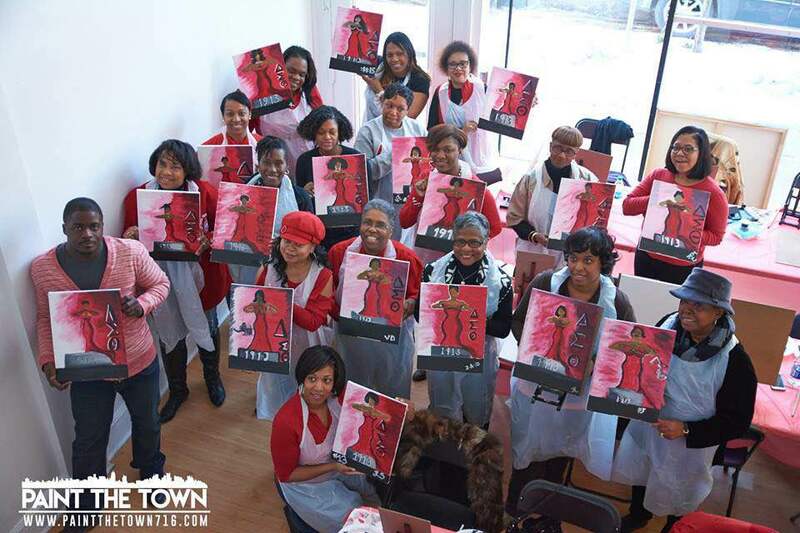 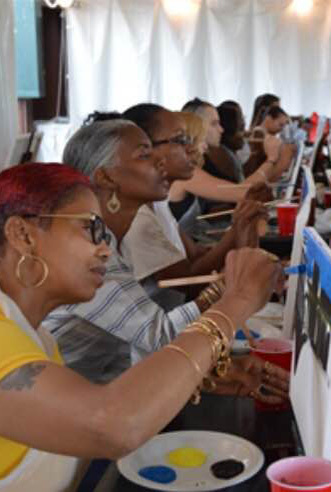 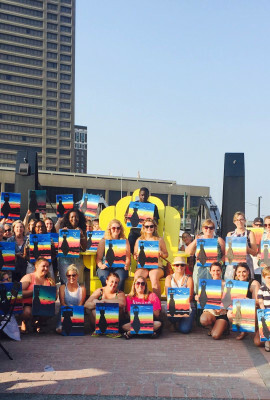 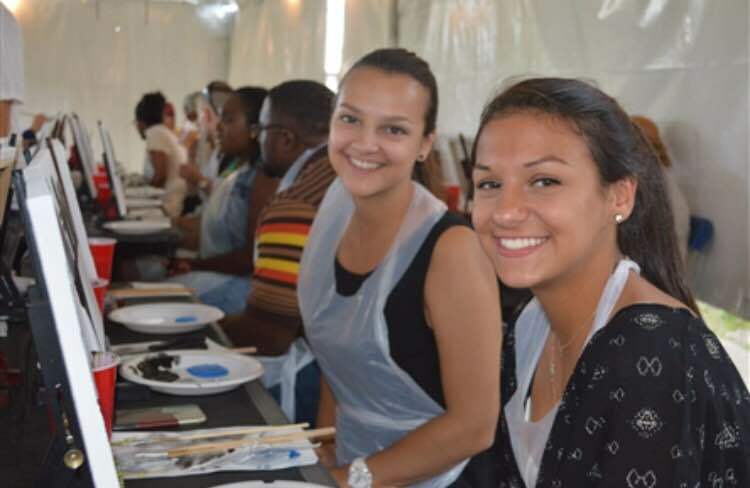 Paint The Town | THE 1ST PAINT PARTY STUDIO IN BUFFALO N.Y. 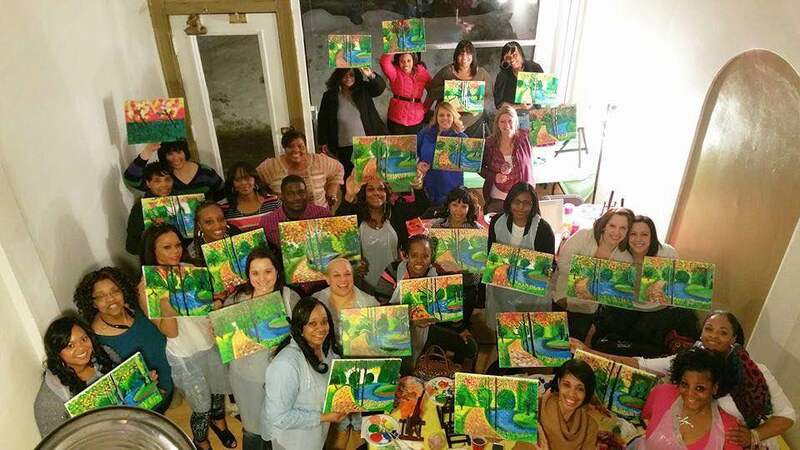 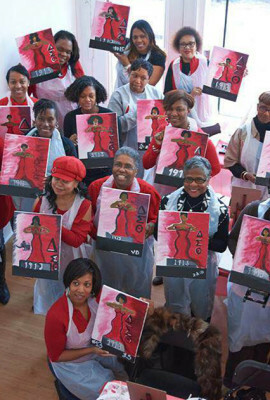 THE 1st PAINT PARTY STUDIO IN BUFFALO N.Y. 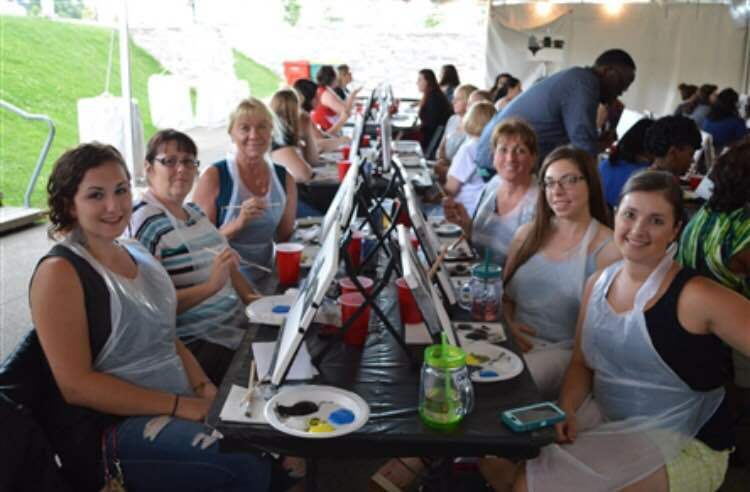 Girls, couples or family night, Birthdays, Corporate, Team building, bachelorette, bridal & baby showers, anniversary, family reunions or just to do something fun and different!